We are currently offering Apple Watch screen repair and Apple Watch screen replacement for Generation 1 and Series 1 Apple watches. In case you’re one the people who asks, “Can you replace Apple Watch screen?”, well then our experts have terrific information for you. Without a doubt you can and also if you’re based within Australia, you can even have it carried out for a great deal lower fee! Anyone can have Apple Watch screen replacement from Sydney CBD Repair Centre. These experts are simply the first repair shop to evaluate repair First Generation Apple Watches and has certainly successfully done this. From undertaking mobile phone repairs to dealing with smartwatches, they have constantly been the cutting edge of what’s achievable throughout modern technology. Just how could one avail of this repair for your Apple Watch? One can easily reach them through their social media posts and inquire about a free quote. This is completely complimentary for your Apple Watch cracked screen repair. The moment one have actually chosen to get Apple Watch glass repair, and then you can head over to their shop in Sydney CBD to personally submit your Apple Watch. Their professional technicians will definitely do the Apple watch screen replacement perhaps even while you wait. These guys are the most effective in fixing exquisite sapphire glass. 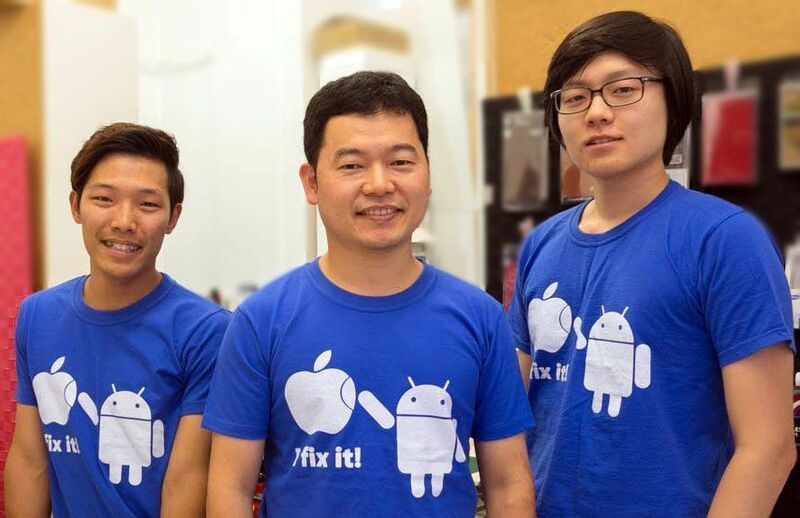 All trained in Korea and has definitely remained in the business of smartphone and smartwatch repair for a long time. When it relates to Apple Watch glass replacement cost? Well, you pay for only just what was really agreed upon your preliminary quote. No hidden costs, absolutely no non-sense. Sydney CBD Repair Centre is highly reviewed in Google and FaceBook. Therefore, if you’re sill wanting to know, “Do I have Apple Watch repair near me?”, well the solution to that is yes. You will not need to go far, simply because right in the middle of Sydney CBD is one amazing repair shop who carry out honest business with premium quality, expert service for your shattered Apple Watch screen. They get Apple Watch replacement screen at the moment in stock therefore don’t lose out considering that it can run out fairly fast due to a substantial number of clients.